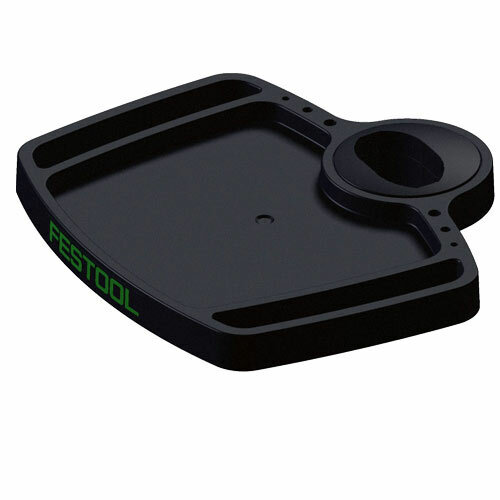 A Rotary Shelf for the Festool WCR 1000 Workcenter. Shelf provides ample space for holding hand tools and other items. 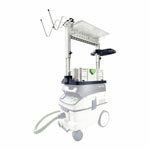 Attaches to the column of the Workcenter and pivots full 360 degrees to give access from any direction. Shelf is approximately 14" wide x 13" deep (including column hole). Germany.